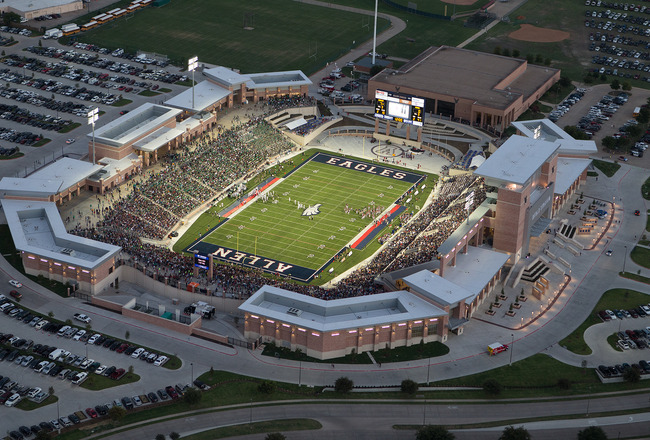 Allen Texas small-town feel and hometown pride has always shown in the community of Lost Creek Ranch. 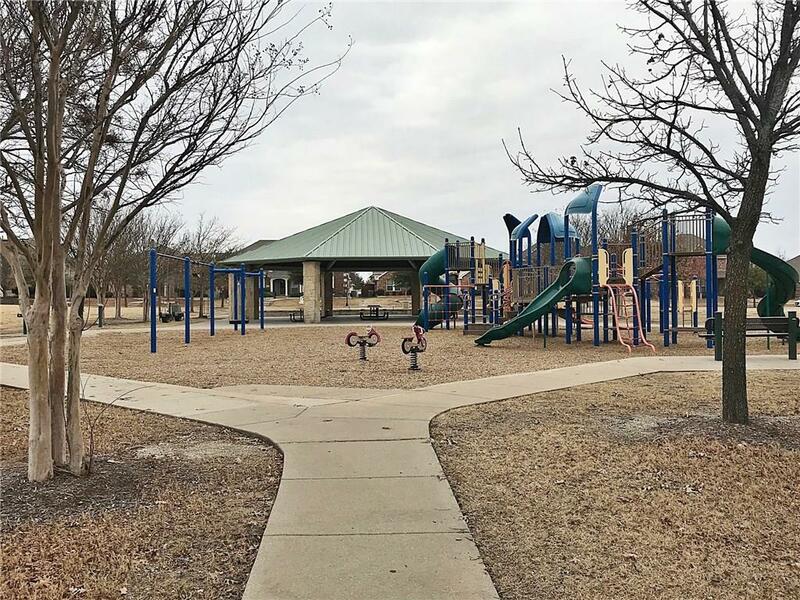 Neighborhood amenities include large greenbelts, jogging and bike paths and community pools. With so many unique floor plans and home styles its easy to see why so many people are flocking to the communy. Several major companies have opened new headquarters in the North Texas area due to the prime real estate, excellent climate and thriving economy leaving hundreds of employees looking to purchase Lost Creek Ranch Homes for Sale & Real Estate. You might already know about Allen’s four unique shopping destinations, or the fact that they have more than 200 restaurants to choose from and seven hotels from nationally respected brands, but did you know about all of the extras they offer? Fairview Town Center & Watters Creek is the shopping, dining and entertainment destination featuring Dillard’s, JCPenney, Macy’s, iPic Theaters, and more! In the Villages at Allen start your day off at stores like Homegoods, James Avery, and Cabela’s then refuel at one of over 20 on-site eateries. 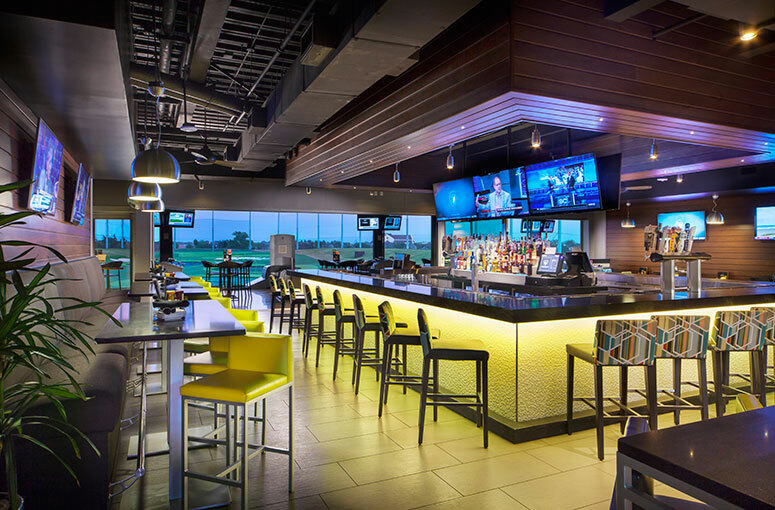 Afterward lounge around at attractions like Top Golf or catch a hockey game or concert at The Allen Event Center. Lost Creek Ranch is primarily pre owned, single family homes and is perfect for the first time homebuyer or a family looking to move up in size. Lost Creek Ranch Homes for Sale & Real Estate ranges from around $250k to $400k. 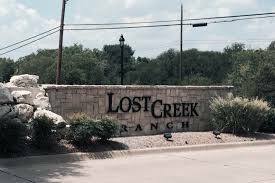 Information about Lost Creek Ranch Homes for Sale and Lost Creek Ranch Real Estate can be found calling or stopping by our office located just South of Lost Creek Ranch in the master-planned community of Castle Hills. Stop by or call Renee Mears Realtors for a list of currently available homes in Lost Creek Ranch. When looking to buy a home in Lost Creek Ranch or sell a home in Lost Creek Ranch it is always best to use an experienced Lost Creek Ranch, Allen Realtor. If you are interested in Lost Creek Ranch Homes for Sale & Real Estate call Renee Mears at 972-489-0828.